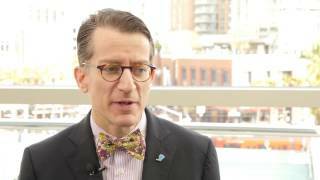 Michael J. Mauro, MD from the Memorial Sloan Kettering Cancer Center, New York, NY discusses his highlights from the 2016 American Society of Hematology (ASH) Annual Meeting, held in San Diego, CA. 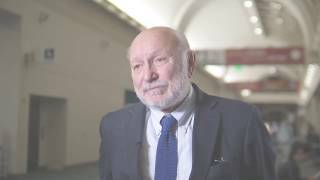 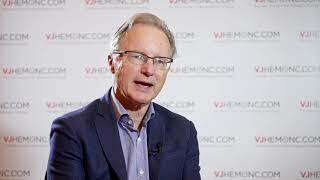 Dr Mauro describes the latest results from a Phase I trial using ponatinib in chronic myeloid leukemia (CML) patients. Positive results were seen in patients who were given lower doses, which is promising as experts are currently looking at using lower doses of ponatinib moving forward. 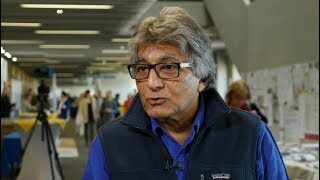 Dr Mauro believes that toxicity needs to be further monitored when treating with ponatinib but with the correct doses ponatinib is a good drug for highly resistant CML patients. This video has been supported by Incyte through an unrestricted educational grant. 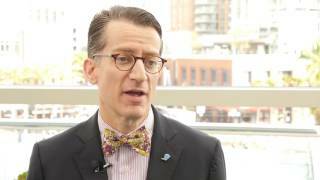 What are the predictors of ponatinib treatment response?